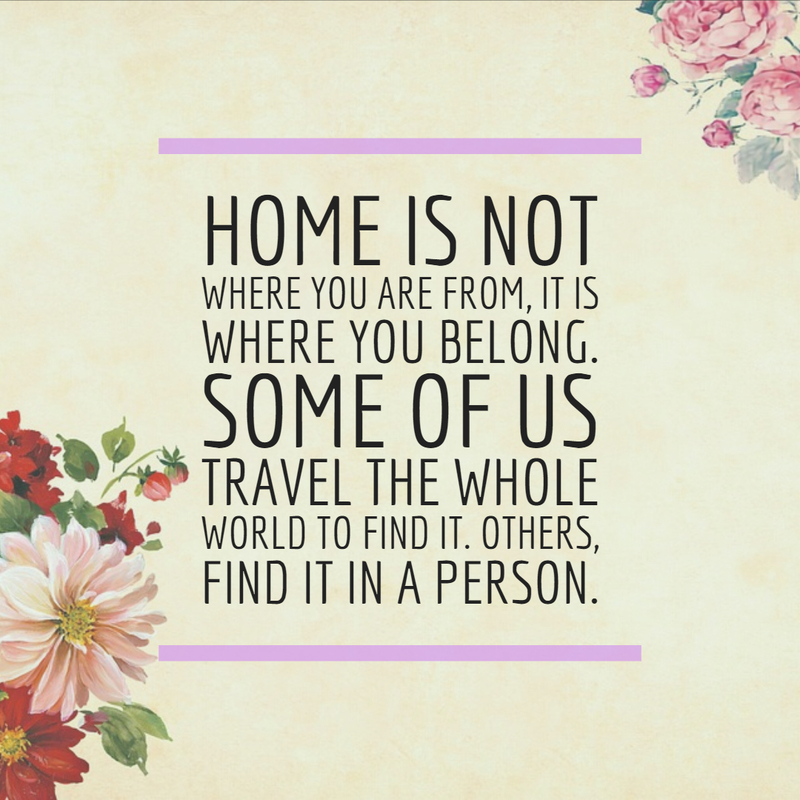 Taking social media by storm, Beau Taplin is the widely recognized author of The Wild Heart. Critically loved for his love insights about life, love and friendships, this Melbourne poet and social media sensation was once a songwriter before he found success in writing. Taplin is the kind of writer who shares his philosophical thoughts in the virtual world, particularly in Instagram. And if you need some deep thoughts about everything in life, check out some of his beautiful words in one collection. 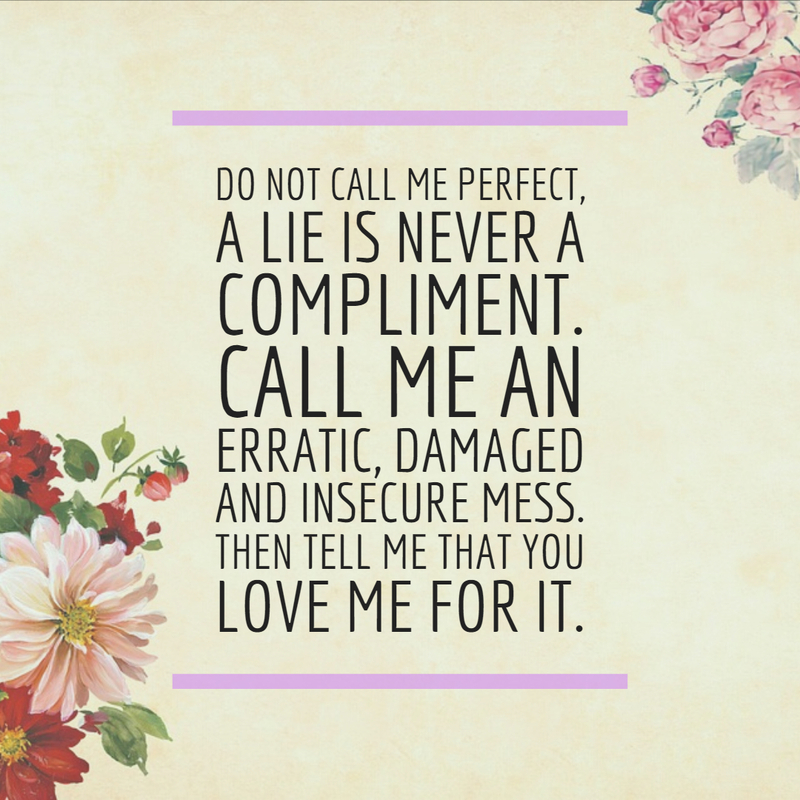 Do not call me perfect, a lie is never a compliment. 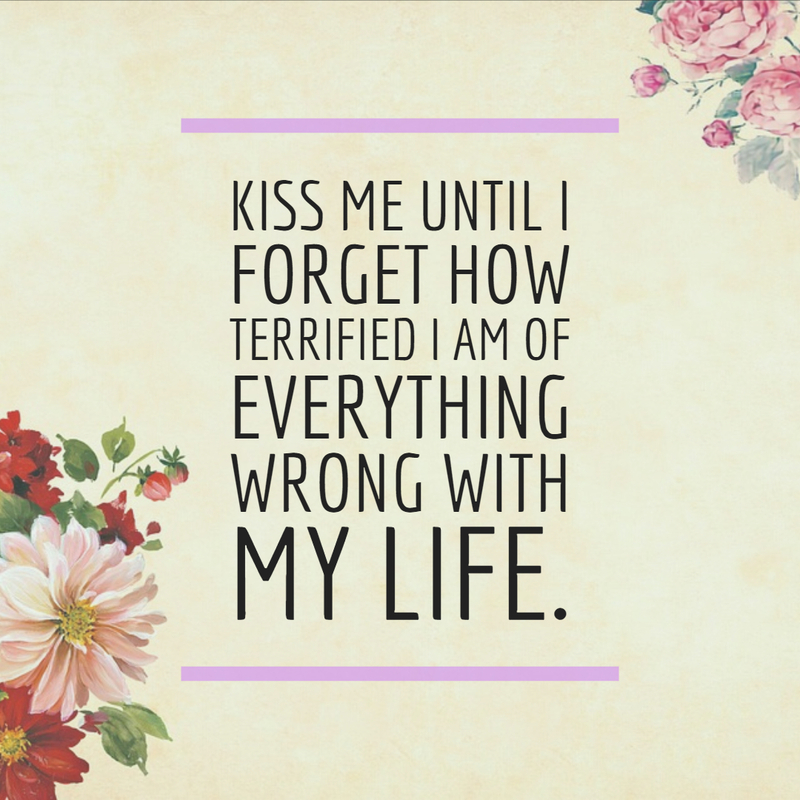 Call me an erratic, damaged and insecure mess. Then tell me that you love me for it. 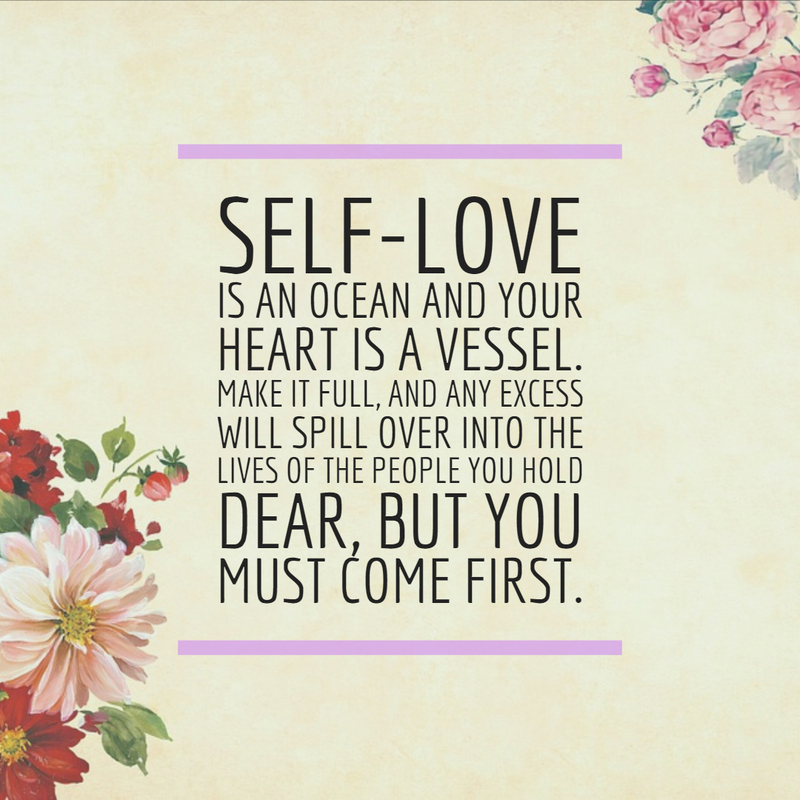 Self-love is an ocean and your heart is a vessel. Make it full, and any excess will spill over into the lives of the people you hold dear, but you must come first. 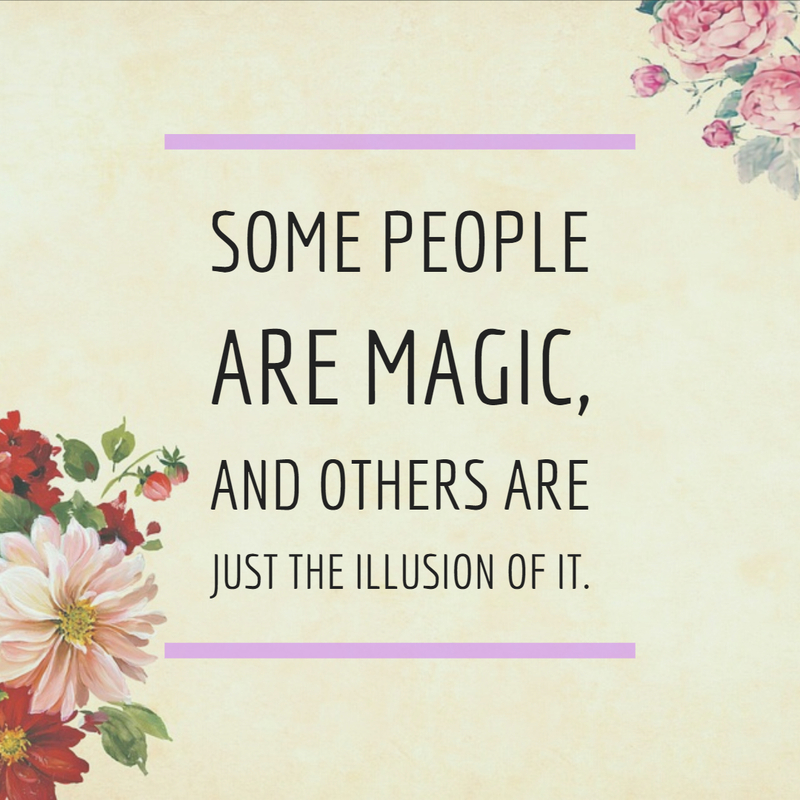 Some people are magic, and others are just the illusion of it. She was unstoppable. 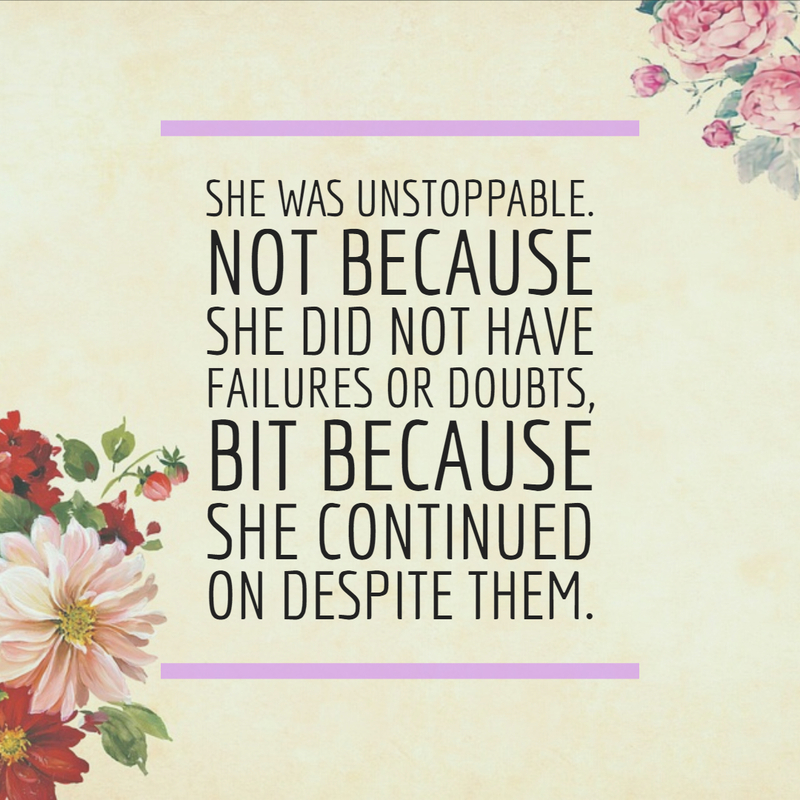 Not because she did not have failures or doubts, bit because she continued on despite them. 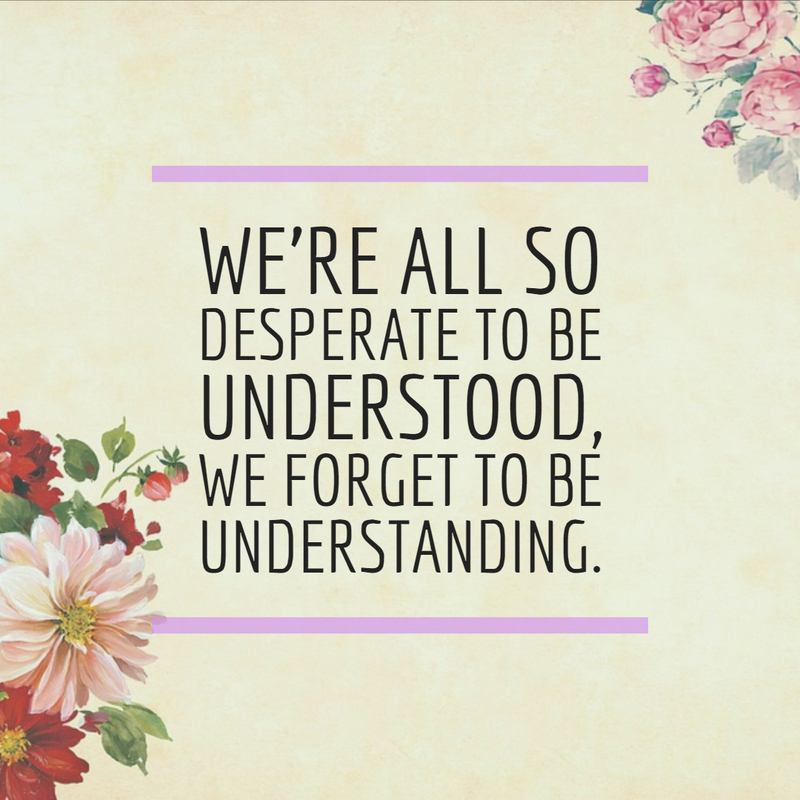 We’re all so desperate to be understood, we forget to be understanding. 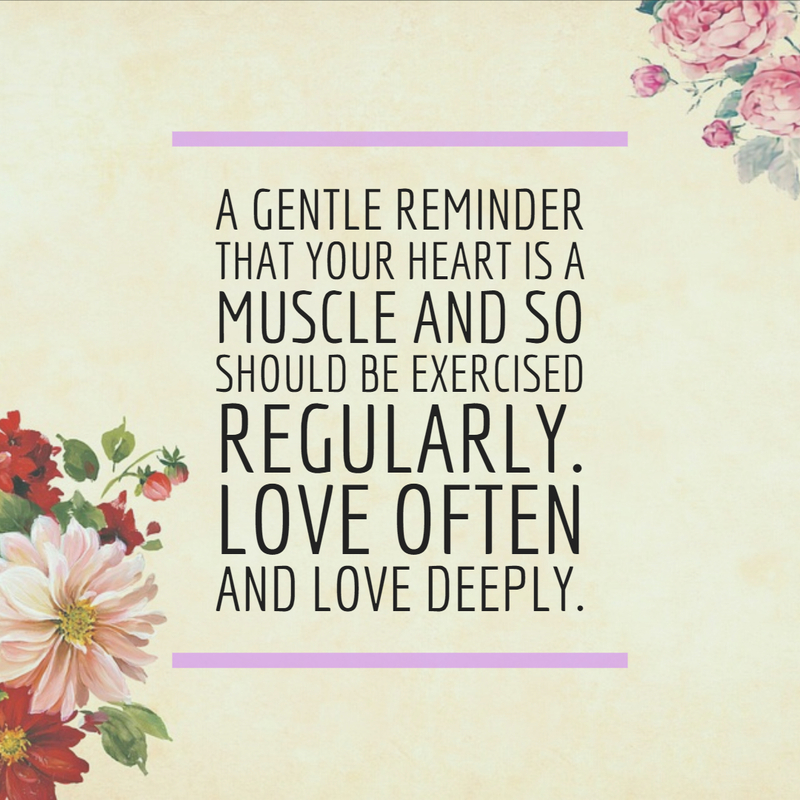 A gentle reminder that your heart is a muscle and so should be exercised regularly. Love often and love deeply. 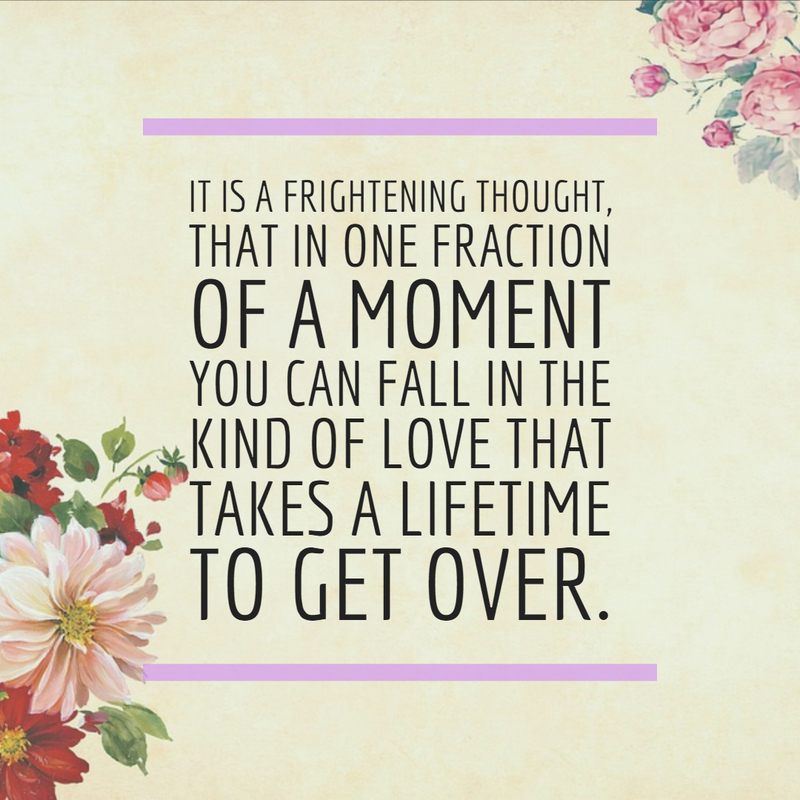 It is a frightening thought, that in one fraction of a moment you can fall in the kind of love that takes a lifetime to get over. 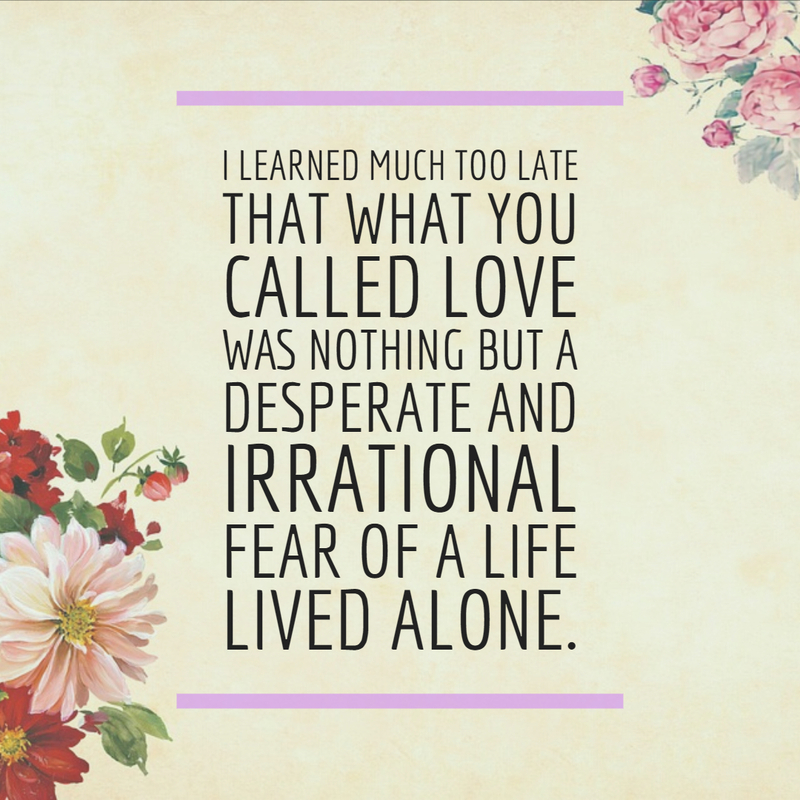 I learned much too late that what you called love was nothing but a desperate and irrational fear of a life lived alone. More than his adorable curls and knowing eyes, Beau Taplin knows how to touch your heart in ways you never imagined. One look on his Instagram account with half a million followers, you can say that his guy has gifted flair in writing. Growing up, he was a shy boy and often turned to writing to clear his thoughts. From then, he found love with words and got fascinated with how these collections of letters capture the emotions of human life. However, he revealed that his talent, which has now become his career, isn’t an easy feat. Creativity continues to be relevant to make quotes that attract and inspire others.